Another action packed weekend for us weekend warriors. 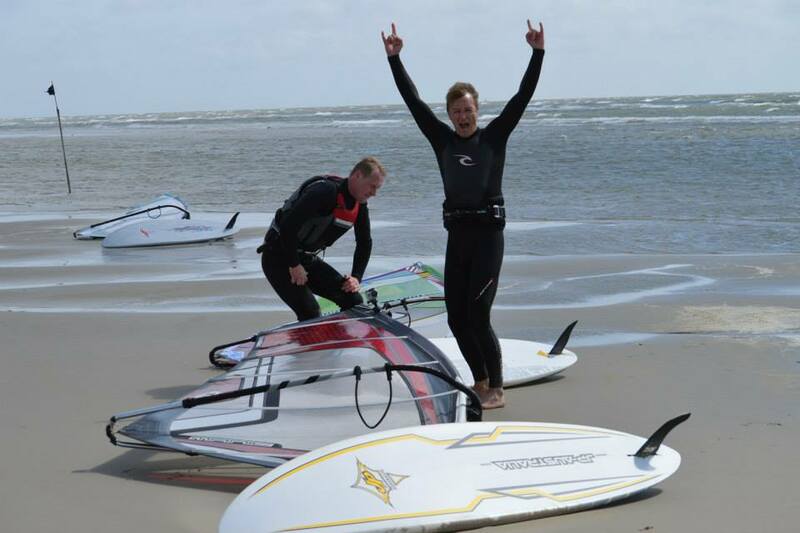 It was sunny, it was warm, lots of wind, waves and smiles. 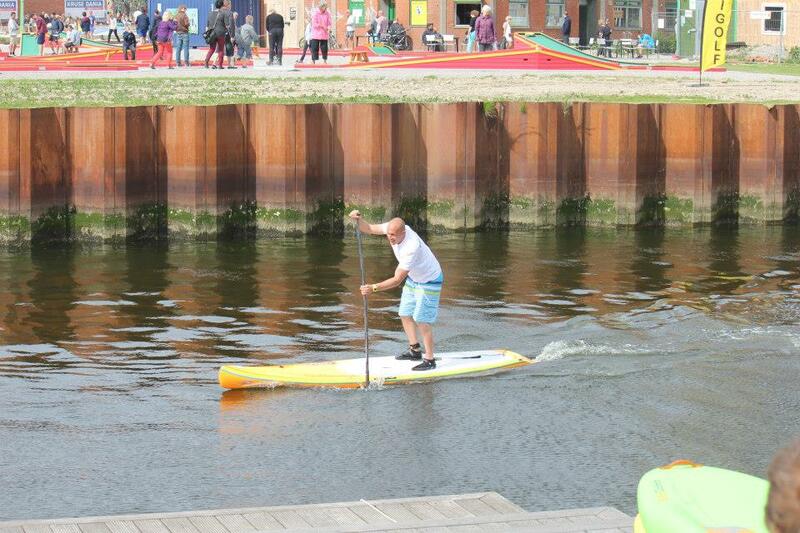 Saturday was pretty much a summerday. 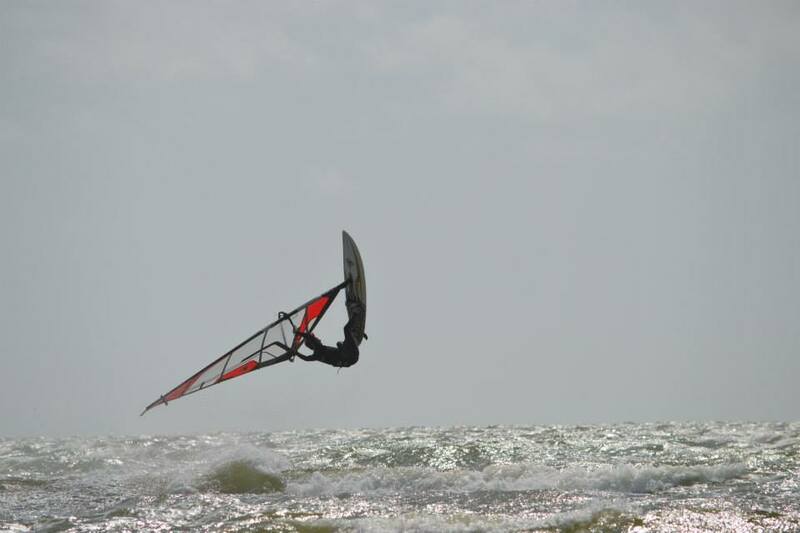 Saturday the westcoast was pumping, gale force wind from northwest and lots of fun. 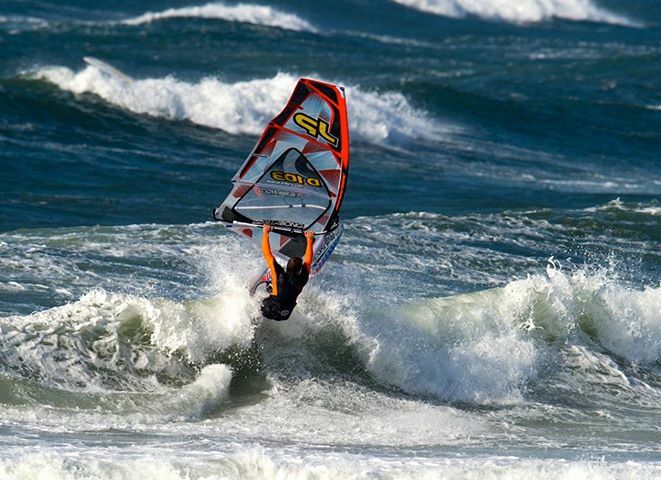 Wind surfers were at it at the westcoast. 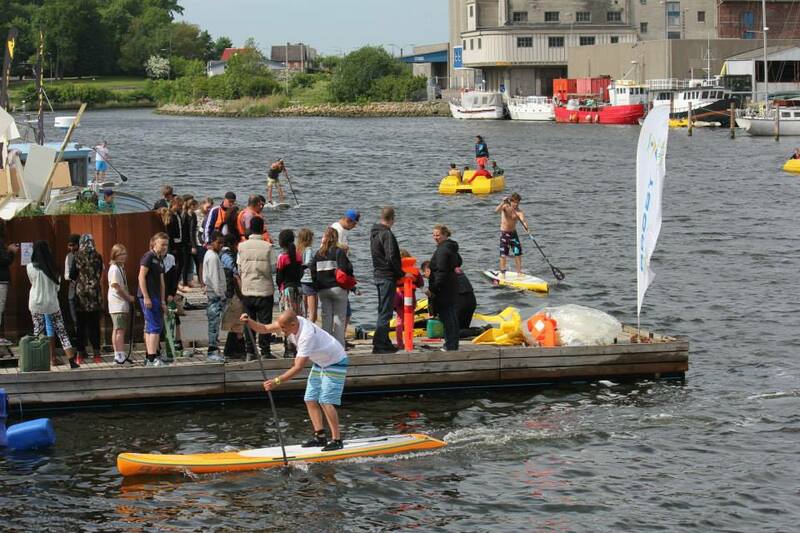 I spend my weekend at the first stop of the danish SUP race series, It was held in my home town and I was one of the organizers so I really couldn't ditch it to go in the waves, unfortunately..